Two of the medals won by Pete Peterson as a youngster in the Ormsby Recreation Center in Pittsburgh. 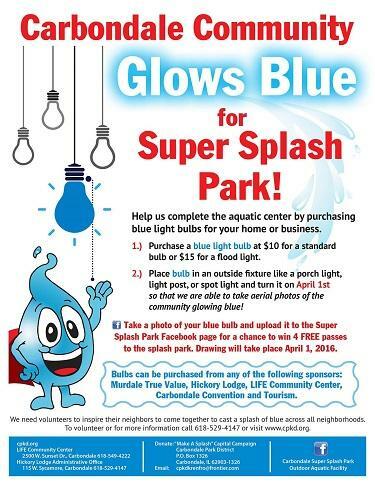 The Carbondale Park District is raising funds to help complete its Super Splash Park Outdoor Aquatics Center. 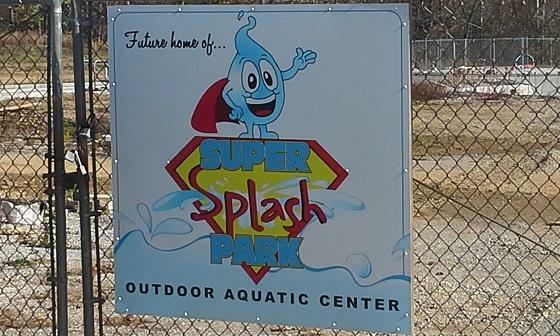 In this special commentary, WSIU Radio contributor Pete Peterson talks about how a strong parks system helped keep him active and teach him discipline when he was growing up in Pittsburgh.